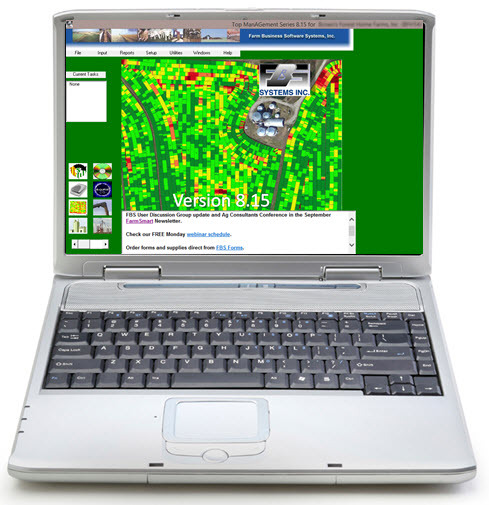 Crop inventory dilemma, 2016 upgrades, November free webinars, how to use cost/profit centers. It's time again to face the crop inventory dilemma. Most growers' immediate post-harvest priority is to document yields for Federal Crop Insurance and the USDA. Yet there are many sources for yield data: calibrated/uncalibrated yield monitors, grain cart scales, certified/uncertified truck scales and counting bin rings. 1. You'll have to determine which one of your yield sources is the "gold standard" and adjust or ignore the others (because they will never match). 2. If you harvest directly into on-farm storage you can never be 100% confident of your yields until the crop is completely sold and matched to grain tickets. 3. Even then you'll need to factor in storage shrink and monitor it from year-to-year. 4. Co-mingled ownership or carryover inventories further complicate accuracy. 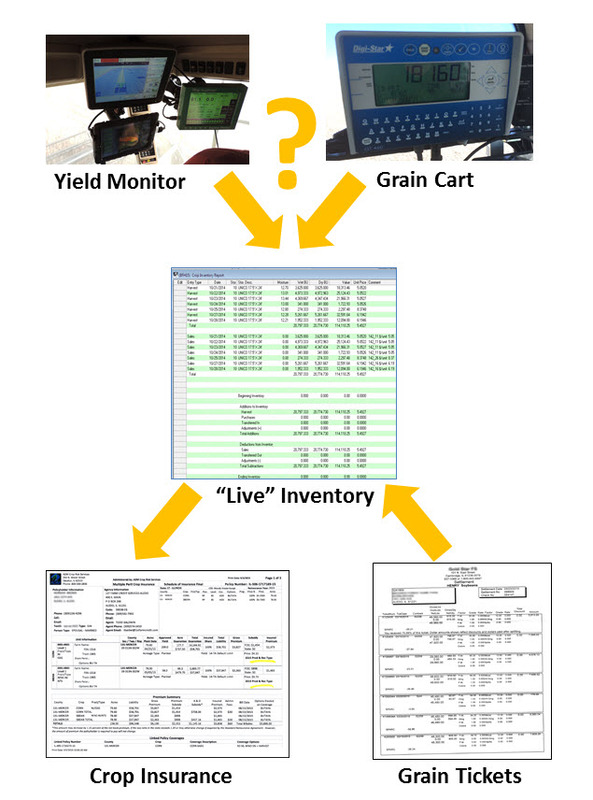 The best safeguard and practice to verify yields is to maintain a "live inventory" simultaneously driven by harvests, sales and inventory adjustments. Give us a call and we'll show you how FBS integration can automate accuracy and control in your operation. 2016 upgrades ready to launch. Say "howdy" in San Antone. 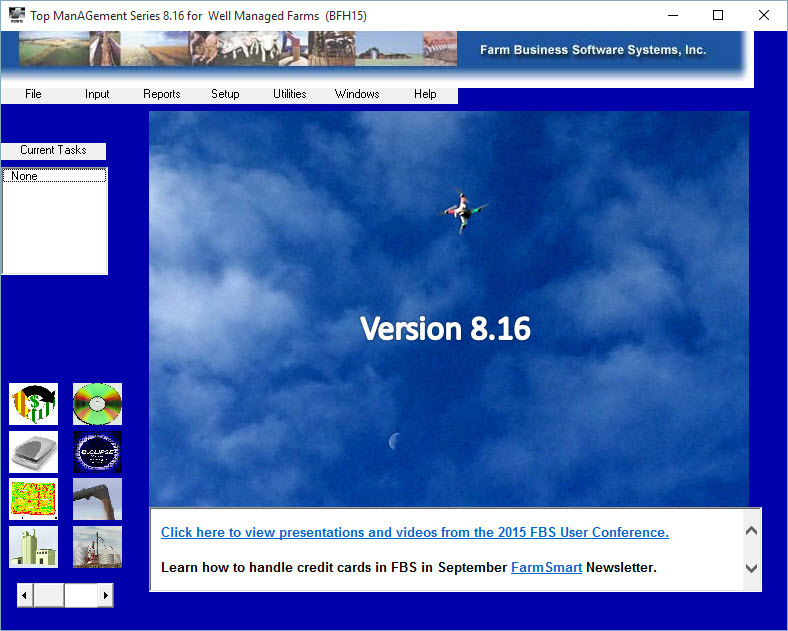 For 35 years FBS Systems has been committed to continuously improving our software based on feedback from our users. The latest upgrades (Versions 8.16 and 10.5) will begin shipping to Corporate and VIP Service clients in October followed by shipments to Priority Support clients in November and Basic Support in December. Next month we'll cover the latest upgrades to other FBS modules. If you're a professional farm manager it's likely that you or a colleague is headed to San Antonio for the American Society of Farm Managers and Rural Appraiser's annual Agronomics Vision for 2016 conference. We'll be there showing our latest Farm/Trust/Property Management software, so just mosey over to booth #24 and say "howdy." November 2: Know where your data is stored! November 9: What is a company? Adding and deleting companies. November 16: Intercompany entries and reports. November 23: Using balance sheet and income statement definitions. November 30: Reports to prepare for tax time. Q&A of the Month: How Do I Use Centers? Q. 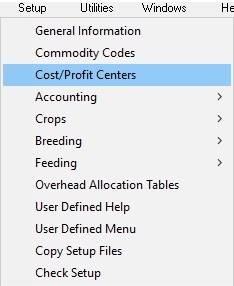 What is the recommended use for cost/profit centers in FBS, and what specifically can I use centers for? Each individual loan (the Loan Report tracks balances, payments and interest by center). 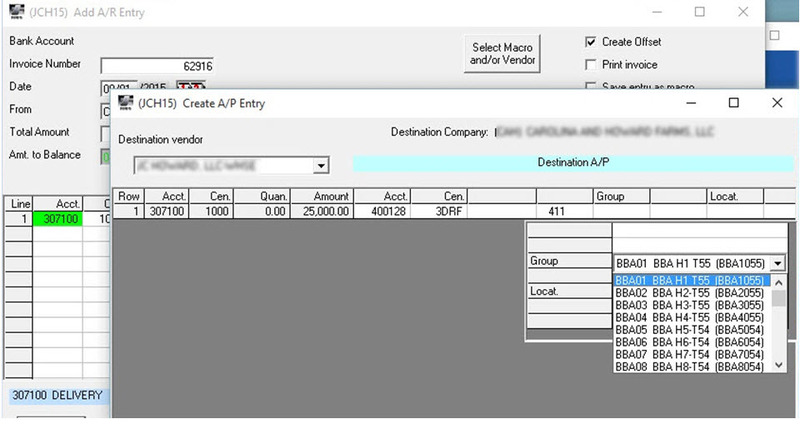 Each employee (especially if you are not using the Payroll module). Each major piece of equipment that you want to track profit or loss. Likely you’ll want a center for each large power unit, such as a combine, but maybe only one center for yard equipment to lump all mowers, trimmers, etc. into. Each tract of land or building that you want to track expenses and income to. This is especially important if you are building a new structure and will need to assign construction costs for that specific structure. Overhead centers for each section of your operation for costs that cannot be broken down specifically but can still be put to temporary “buckets.” For example: corn overhead, soybean overhead, pork overhead, shop overhead, etc. So oil purchases that will be used for many pieces of equipment can be charged to shop overhead. Remember, these are only suggestions. We recommend you experiment to determine your comfort level and commitment in tracking center details and using that information to make better decisions. Also it’s a good practice to inactivate (not delete!) any center you are no longer using. So if you are completely done with 2015 corn production you would want to inactivate any 2015 corn production centers. If all of your corn for 2014 is marketed you would want to inactivate that center. That helps prevent entries going into the wrong centers and also cuts down on the number of centers you scroll through during data entry.